Heavy metals in raw and .. Novel Optical Design of Field..
High resolution imaging at low..
How to obtain fuel from water.. The global clean water crisis is one of the most important challenges facing the society in the 21st century. 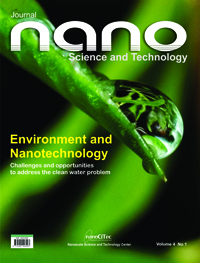 Nanotechnology regulation is under discussion worldwide for two main reasons. 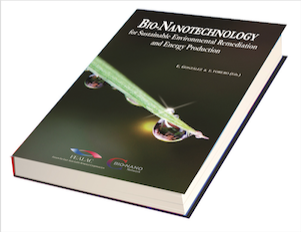 This book contains contributions by experts from FEALAC member countries on energy and environment from the opportunities offered by bio and nanotechnology, within the framework of the Cbionano-Fealac initiative.